The top stealth fighter jet disappeared from radars on 9 April during drills 135 km northeast of Misawa city. Japan, joined by some US forces, launched a massive search operation for the wreckage of the jet and its pilot on the same day, but so far little progress has been reported. Search teams have found parts of the plane floating on the surface of the sea, confirming that it crashed, but the precise cause of the incident and the pilot's fate remain a mystery. According to reports, the Akinori communicated with the pilots of three other F-35s as well as radar operators prior to the incident, expressing an intention to abort the training session, but without specifying a reason, such as a problem with the aircraft. Japan's Air Self Defence Force (ASDF) also reported later that the jet hadn't transmitted any emergency signals before disappearing from radars at 7:29pm local time. This means that the pilot didn't or couldn't use the ejection system, which automatically starts to broadcast a distress signal. The jet itself was assembled locally at a Japanese Mitsubishi plant and was the first to leave the assembly line. 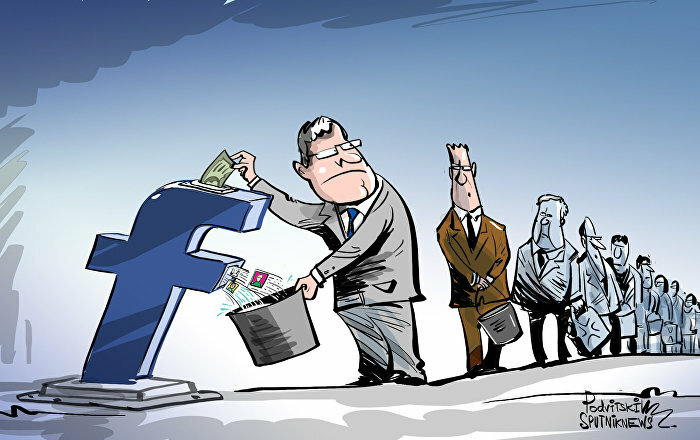 It had earlier encountered two issues — it had a faulty position indicator and problems with its "cooling system". 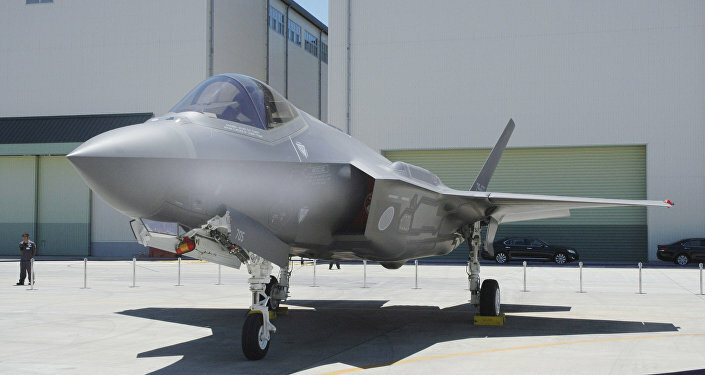 The F-35 jets were at one point grounded in 2016 due to problems with the cooling system, which prevents fuel tanks from overheating mid-flight, although it's unclear whether the crashed F-35A had similar problems. Few details have been made public about the progress of the search for the crashed plane and its pilot. An ASDF spokesman said on 10 April that Tokyo had recovered some parts of the crashed aircraft from the sea surface, but was still looking for the missing pilot. The found wreckage pieces failed to explain why the jet had suddenly disappeared from radars before crashing. During the first couple of days, the country deployed numerous ships and aircraft to participate in the rescue operation, but the amount was subsequently reduced. The US has also sent forces, such as the USS Stethem (DDG 63) destroyer, Navy P-8 Poseidons, and U-2 Dragon Lady reconnaissance jets, and even B-52 bombers from an air base in Guam. Japanese Defence Minister Takeshi Iwaya also revealed on 12 April that the country had initiated an underwater search as well. 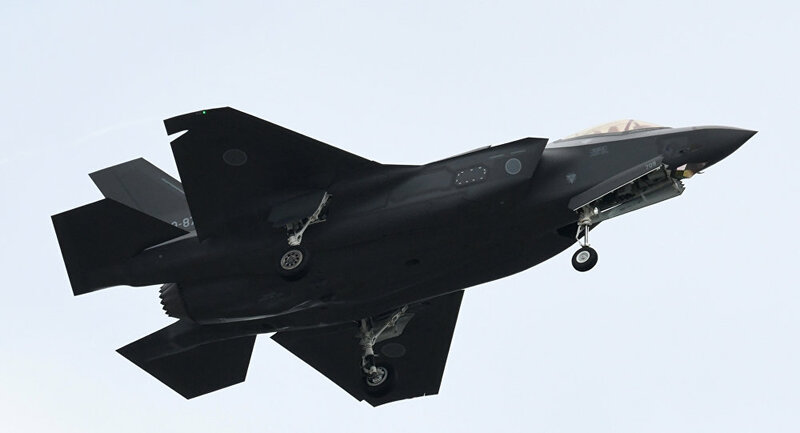 According to some media outlets, such as Nikkei, the intense efforts to locate and recover the F-35A's wreckage are tied to fears that the advanced technology used in the jet could fall into the hands of China or Russia. The media outlet indicated that the US has given "a never-before-seen level of priority on this crash", devoting spy jets, bombers, and Navy vessels to find a single crashed F-35. At the same time, the search operation devoted to the crash of an F/A-18 fighter in December 2018 was much smaller in scale. Nikkei argues that the US knows first-hand that the wreckage of an F-35 jet lying on the seabed could be recovered by a foreign country to be juiced out for top grade military secrets. In 1974, Washington managed to salvage a Soviet K-129 submarine that sunk off Hawaii six years earlier, outpacing Moscow in the race to retrieve what remained of the vessel.